Animals don’t have a voice, but they rely on us for so much. That includes keeping them safe. 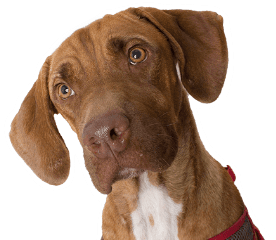 The Humane Society of Southern Arizona is a founding member of the Animal Cruelty Taskforce of Southern Arizona, and we have always taken a leadership role in combating violence toward animals.